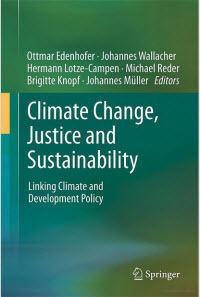 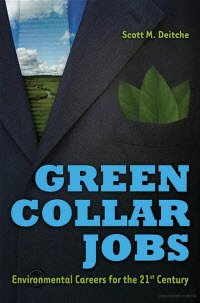 Heading to the People’s Climate March in NYC on Sunday and need a good read for the trip? 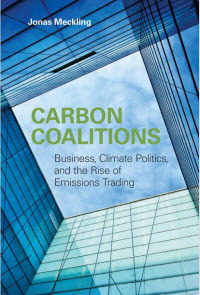 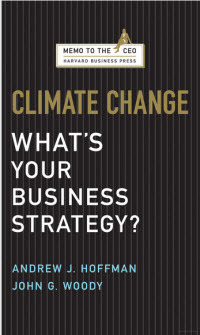 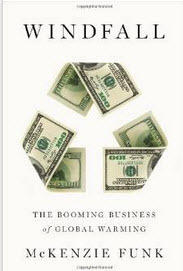 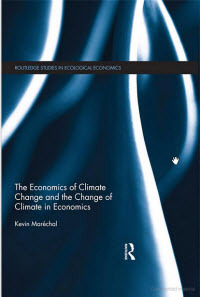 Consider these books about the economic impacts of global warming and how businesses and industries are responding to the challenges posed by climate change. 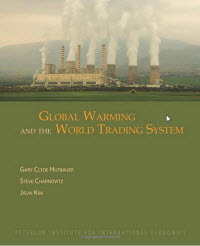 Here’s just a sample of books in our collection, many available for immediate download to your ipad.